My workbox tweak seems to be working well, alhamdulillah. 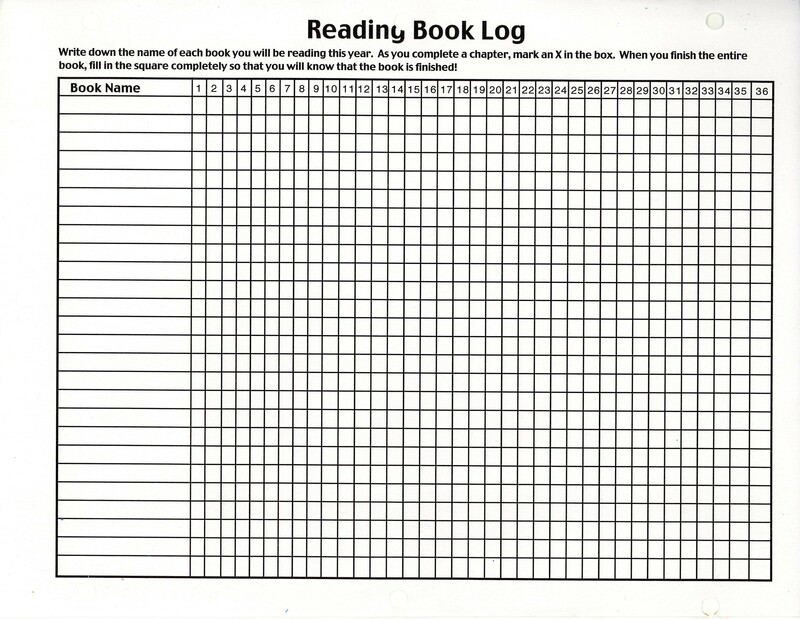 It really is amazing how much work/activities (whatever you want to call it) the child can get done in a day using this system. I belong to the workboxes yahoo group for tips and advice as to what to put into the boxes, organisation etc and I think most of the Mums agree that this method leads to a lot of productivity. BOX 2: Islamic Studies – Still using the IQRA Seerah book. We read about why we love the Prophet (saw) and the trustworthy character that he had. She then completed a colouring-reading-comprehension activity. BOX 3: English – Two lessons from First Language Lessons grammar book. Two lines of handwriting practice from hadith 1 of Imam Nawawi’s 40 hadith. BOX 4: Special – She made a present for her new penpal in Canada. The card was made on another day. She then had half an hour on http://www.iboard.co.uk which is now free to use! Yipee! BOX 6: One lesson from the MEP plus an activity. 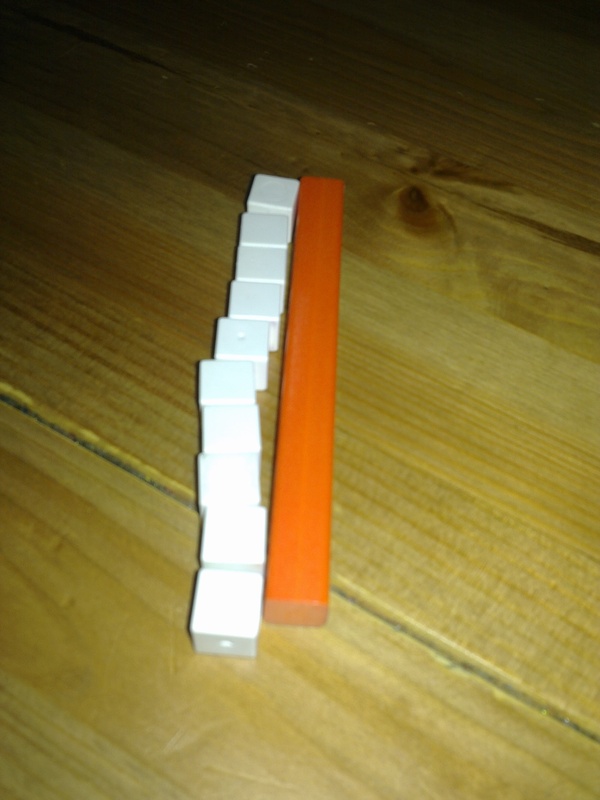 We have number-scrabble pieces. Put them in a bag. She closed her eyes and picked out two, wrote them down on the piece of paper and worked out the sums. (Got this idea from ummrashid). She seemed to enoy it. BOX 7: Still sticking with our Earth, Sun and Moon project. We spent some time looking at a picture of the solar system and the order of the planets. We discussed their different colours, sizes, names and positions in relation to the sun. 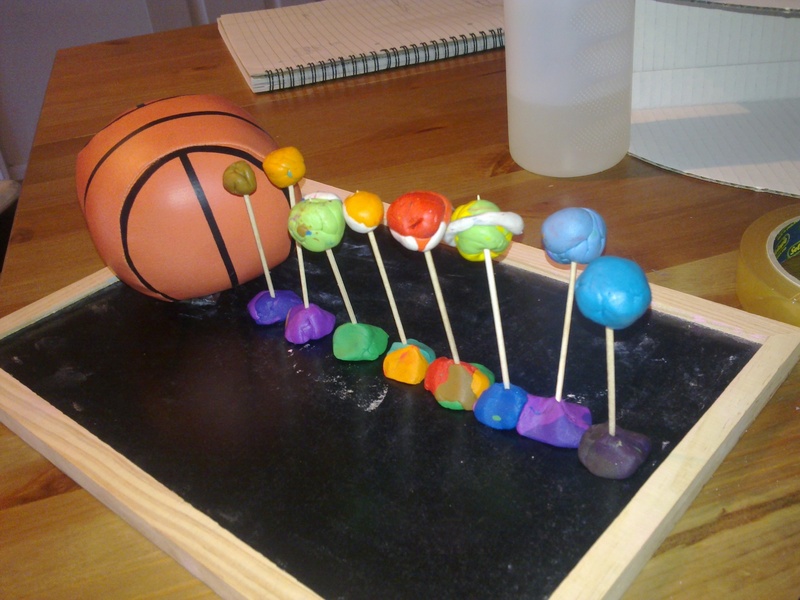 R then made a model of the solar system using a board, plastecine, toothpicks and a picture of the solar system. It was a little difficult getting the exact colours right as she was limited by the pound shop plastecine set! But it was a different way of learning about the different planets. She tried to get the sizes right. I then asked her different questions: which planet is the closest to the sun, which one is farthest away from the sun. What position is earth away from the sun etc etc. 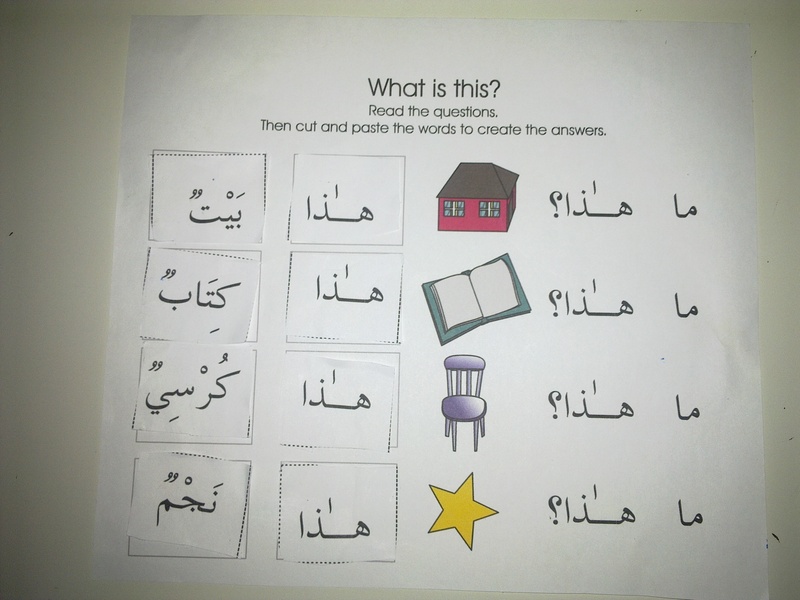 BOX 8: Arabic – writing practice and reading practice using the resources from altilmeedh.com. 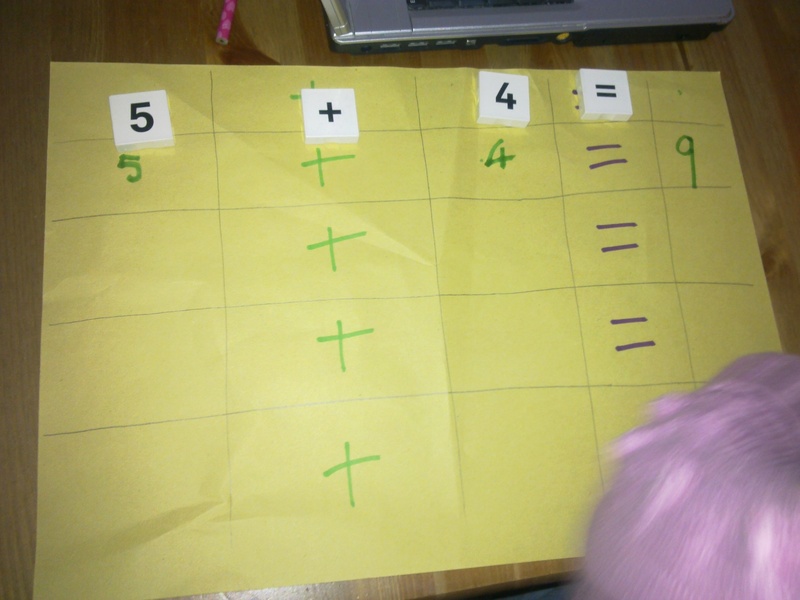 She also worked on her Arabic numbers – again, a cutting and pasting activity. 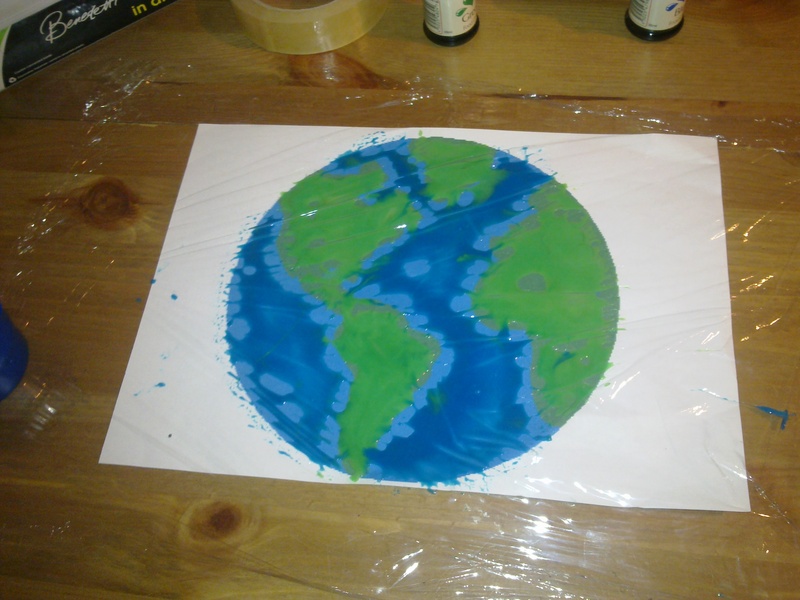 Tape the cling film over the picture of the earth to the table. Mix the PVA glue with the food colouring. 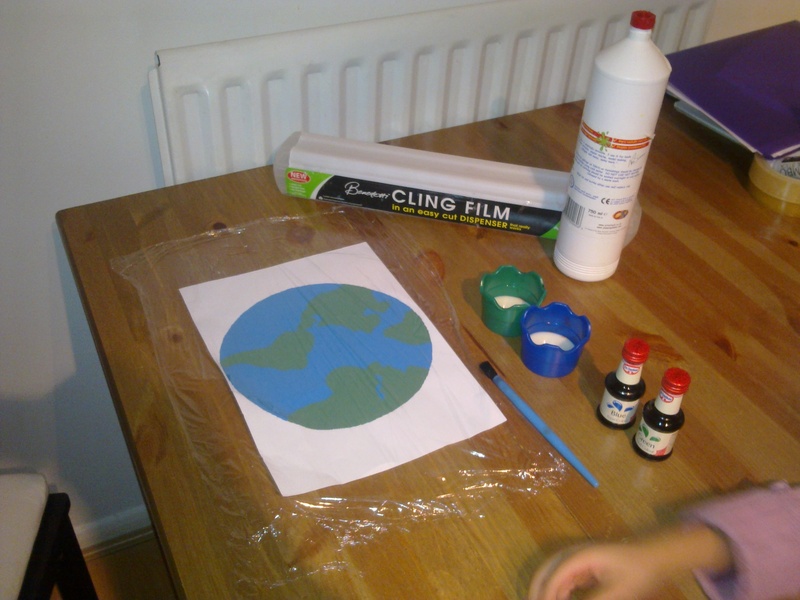 And the child paints on the coloured glue to the cling film. You may need to do a few layers. Allow to dry and then the earth can be stuck to a window and you can see the light shine through. I’ll post a picture of it once it is dry inshaAllah. 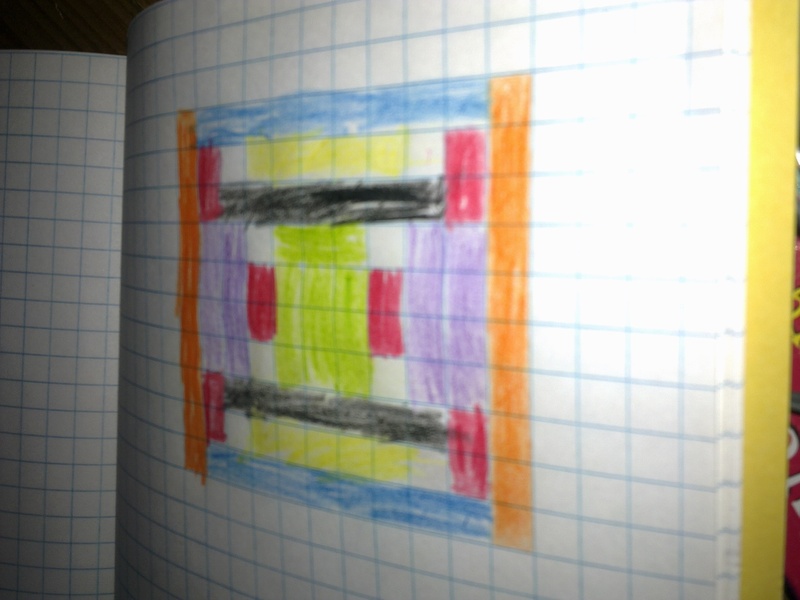 She made patterns and pictures with them. 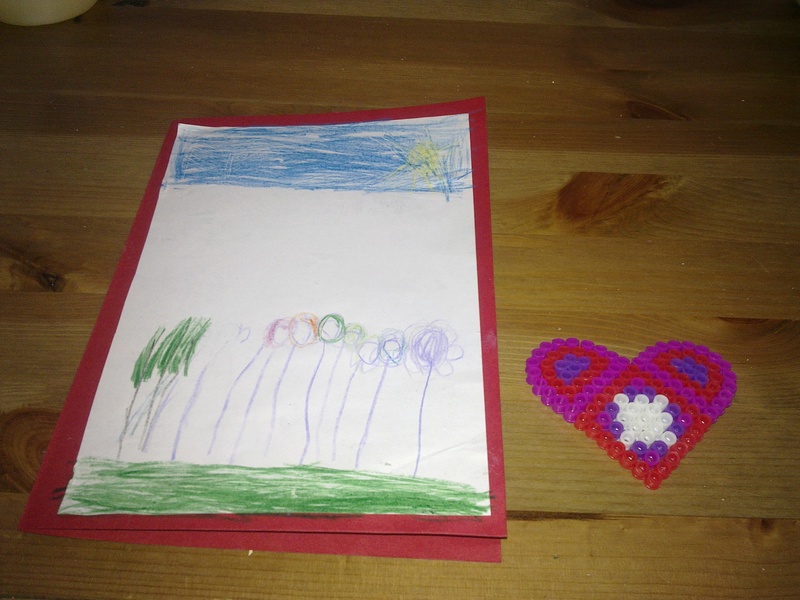 I then made this pattern for her and she had to copy and colour the picture into the book. 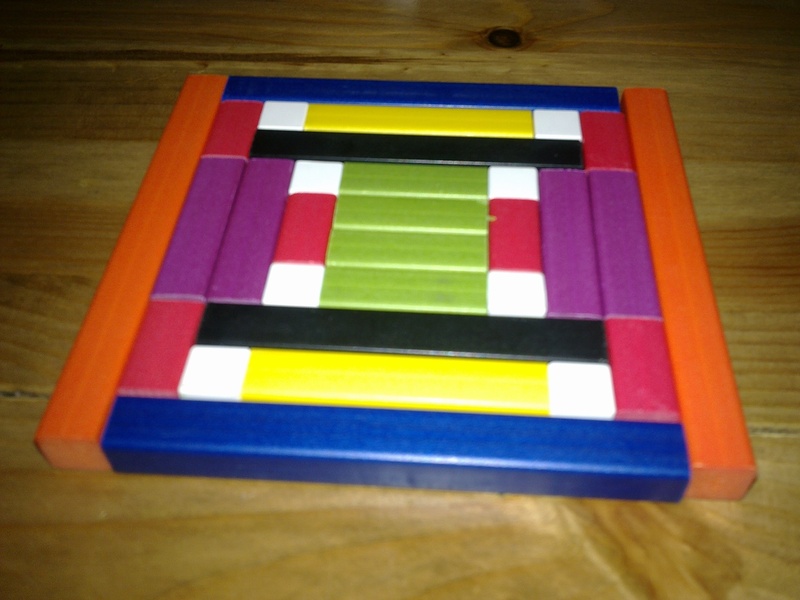 One square on her maths paper represented one white cuisenaire rod. The above suggestion is thanks to ummrashid again! Right now, she’s watching an episode of Animal Park on bbc iplayer. She is constantly asking me to watch the next episode and follows the stories of the animals featured in the program. And she’s off to her kickboxing class inshaAllah in a few hours. And that is what was in the boxes! Yup, we’re still here. Feel like the baby is going to be early. I’ve had a few ‘scary-are-these-contractions’ type pains recently. Remember the picture of our workboxes. Well, our coat hanger was located in a storage cupboard and it kept falling off! “All your heavy jilbaabs”, my husband kept complaining! So, he decided to break down some shelves (where my workboxes were located) and this has now become our coats and shoes space. So, where was I going to put all of my workboxes – there just wasn’t space. And I wanted them downstairs because R does her school in the living room. 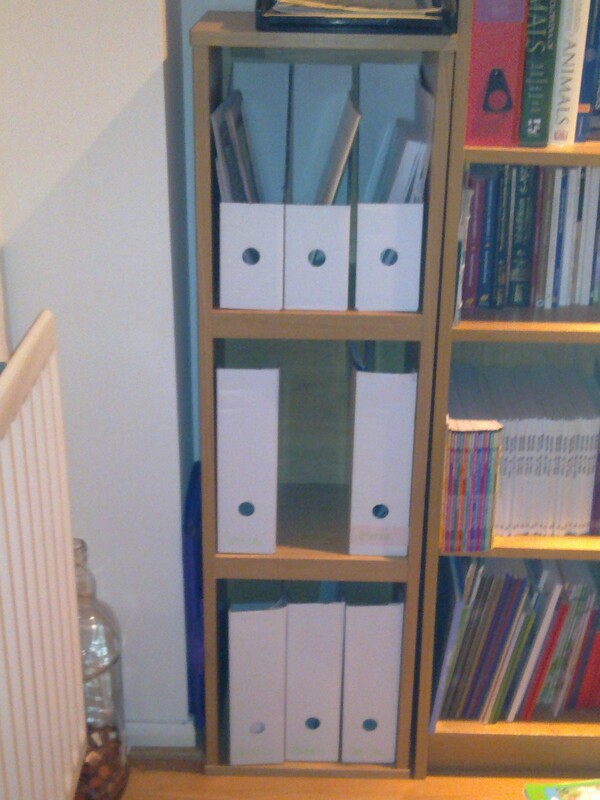 So, off I went to ikea and bought some cheap magazine files (£1.49 for 5) and her workboxes are now magazine files. The other boxes that we were using as workboxes are being used for a multiple of things. I have tweaked our workbox system. We no longer use the schedule strip. Instead, each of the boxes you see in the above picture are labelled with the subject. Eg. Quran, English, Math, Reading, Islamic Studies etc. I have also labelled two boxes ‘Special’. These boxes contain fun activities sometimes linked to the topic we are currently learning about, sometimes just something random like porcelain painting. At the weekend, I fill in the weekly planner as to what will go in each box per day (pretty much the same kind of planning I posted about before). Each night, I fill these boxes. Once she’s ready to start or I encourage her to start, she takes one box at a time. For now, we pretty much follow the same order of the boxes. But I may swap the box order if I feel that it isn’t suiting her. I guess this system is a mix between what we were doing before workboxes came along and the actual workbox system. Its working well for us. QURAN: Usual routine with this – revision, new hifdh and practice reading from the mushaf. As well as her Quran class that she attends twice a week not far from our home. I thought it would be tough for her as the teacher sets quite a lot of homework, but mashaAllah it has been going very well. I wrote down the bits in purple. 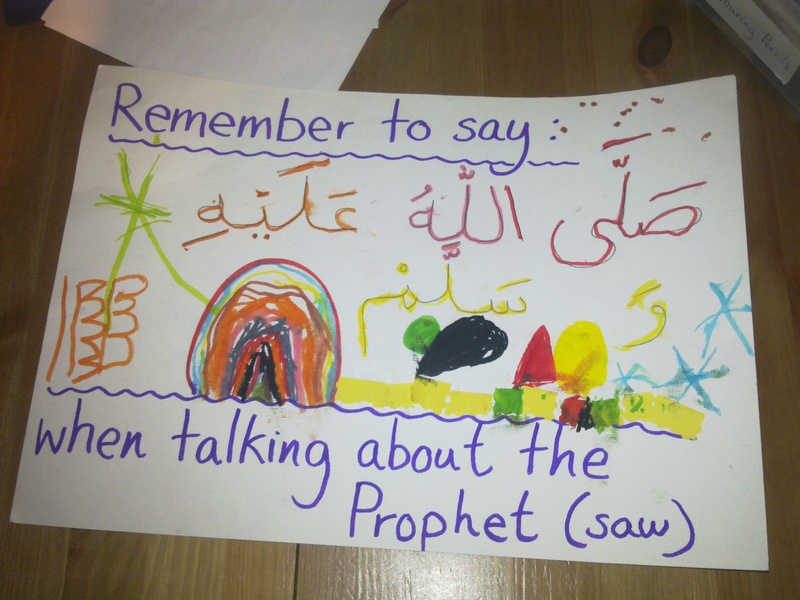 Hubby wrote down the Arabic and then she copied over the Arabic and decorated the poster. It has been displayed as a reminder to always say sallahu alayhi wa sallam when mentioning the Prophet (saw). We discussed why this is so and the importance of this. She also made these ice cream cones matching the ice cream to the cone based on what she had learnt in the reading exercise. 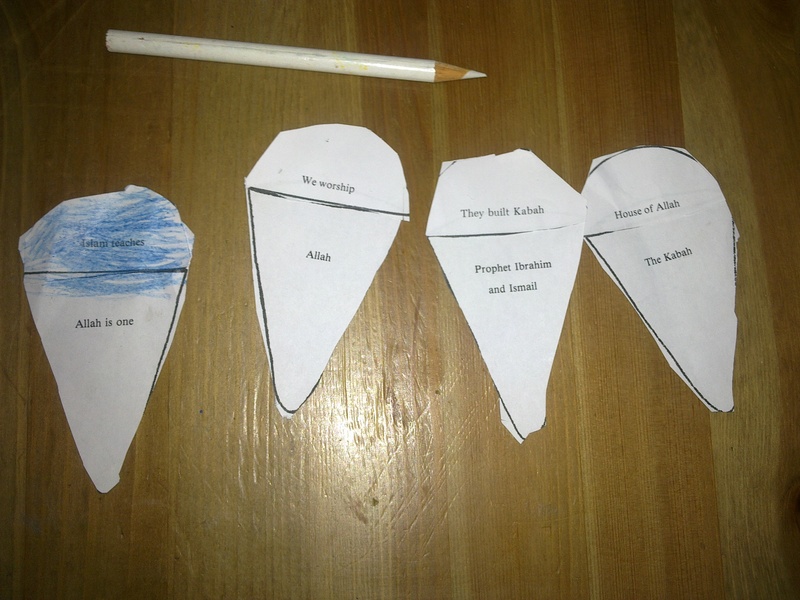 So, Islamic Studies, cutting and glueing, colouring in and reading all in a very simple hands on activity. ENGLISH: We are currently on lesson 40 with First Language Lessons. I really really like this book. Most lessons up to this point have involved speaking skills. The last 5 lessons or so have moved on to more written work. I like the pace and R really likes it when we do these lessons. Did I mention that the letter she posted to herself came back. She was well chuffed! Anyway, I read a story to her from the lessons and she needed to pick out all the nouns and make a poster. I printed out this paper from www.donnayoung.org and then wrote out a few sentences and she has to copy the sentences using the handwriting guidelines. I have noticed an improvement in her handwriting already. Question for other home educators: When do your kids move on to cursive handwriting? Also, as part of English, I am trying to encourage her towards some creative handwriting. We used teacherfilebox.com for this. 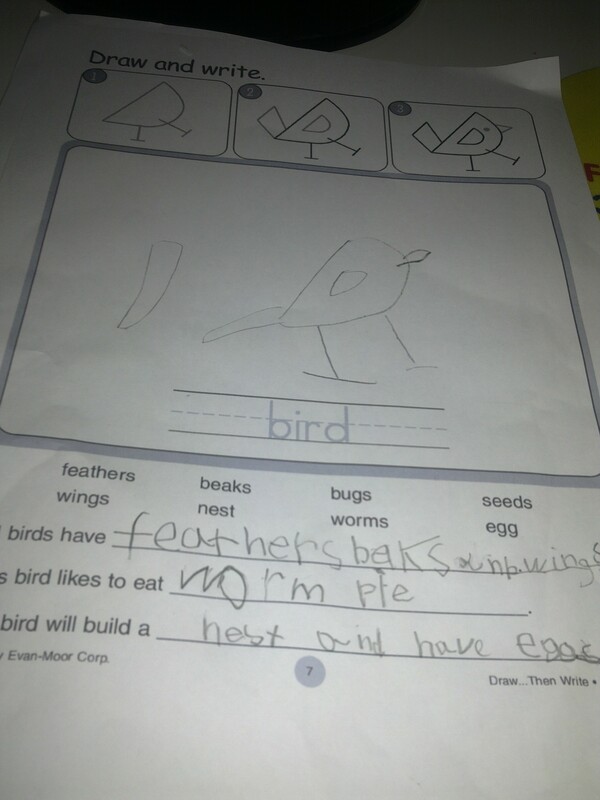 I printed out a bird activity and she used the lesson to write a few sentences creatively. 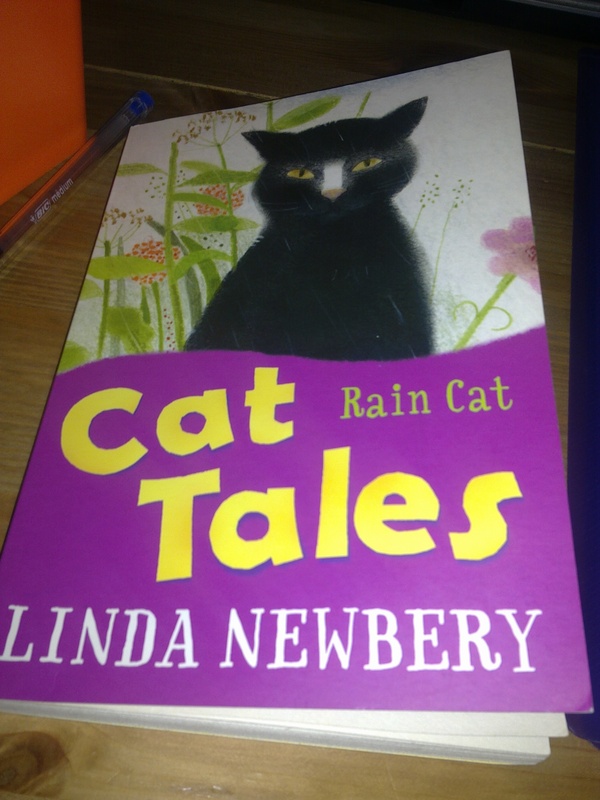 I liked how she said that the bird eats ‘worm pie’. She didn’t just stick to the list of words they offered for her to fill in her sentences. I think she got the idea from the Gruffalo books! MATH: We’re still using the MEP. I’m trying to use other resources I have at home to make it more hands on. 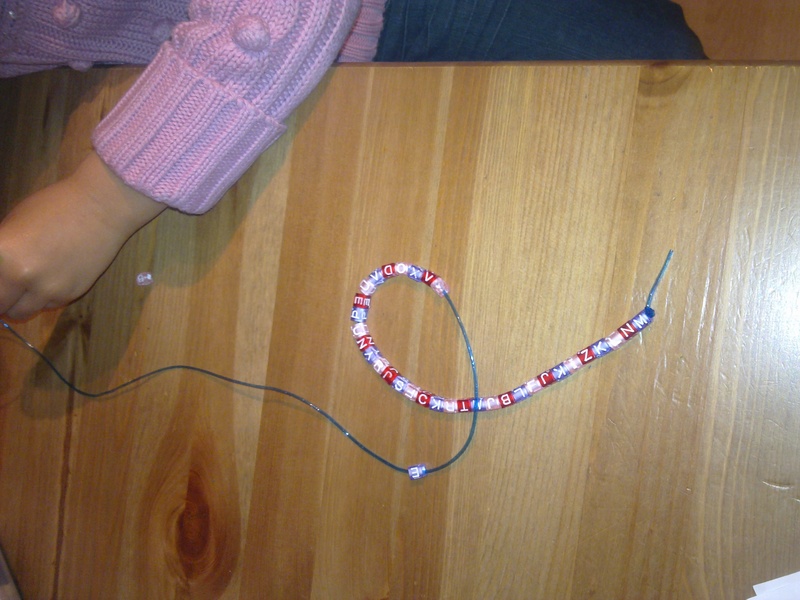 In the picture below, I asked her to make some patterns using beads and string as this is what she was doing in her MEP workbook. Oh, and part of reading is me reading to her. I try to include non-fiction reading to her based on our topic of the week as well as ‘My Naughty Little Sister’ lol. 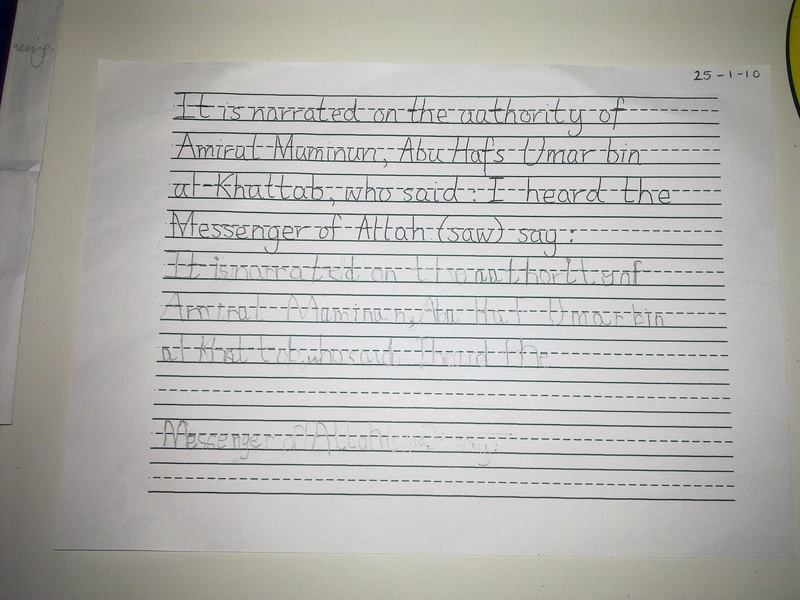 Anyway, we’ve been doing a lot of handwriting and reading practice using www.altilmeedh.com. I like the stuff they have on there mashaAllah. This was a simple reading and matching exercise. I left her to it herself as I really want to see if she is improving in her reading skills. 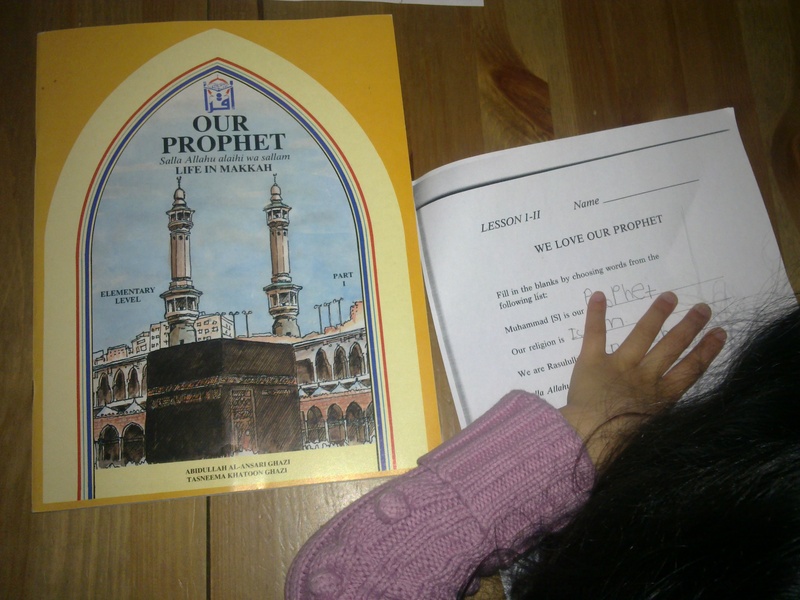 She did it mashaAllah which shows me she is actually reading the words and understands what they mean. Again, she seems to like the cutting and pasting rather than the writing. I guess it makes it more fun. PROJECT: We have started a new topic/project. Earth, Moon and Space. Thats why I needed that globe which did arrive. Alhamdulillah for internet shopping. 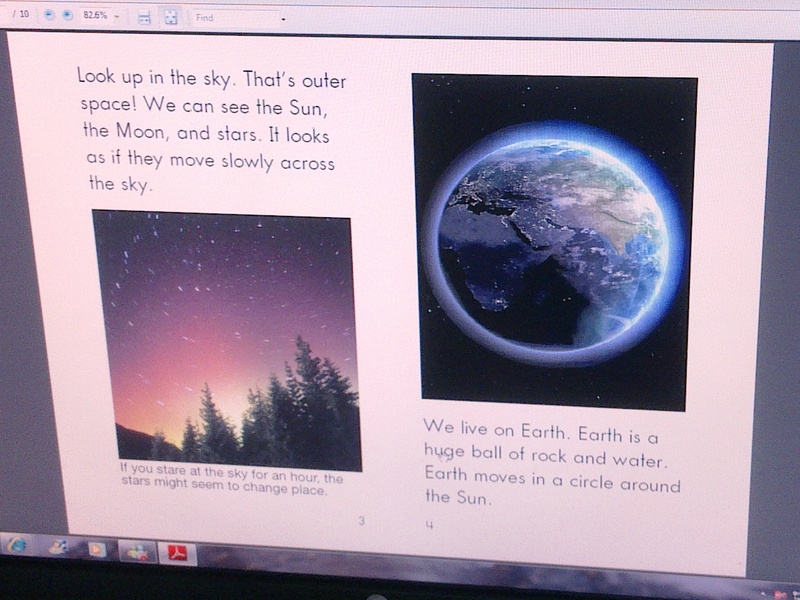 We started the project off by R reading the non-fiction book that came with Science A-Z. My ink cartridges are not printing properly, so she read it on the PC. We then discussed what she read. This was a good read. It was as though a light came on when she understood how we get night and day. And that the moon does not change shape physically, but that it is due to how much the sun is shining on the moon. I have some fun activities lined up which are in the ‘special’ box. Will post some stuff about those in the next few days inshaAllah. OTHER ACTIVITIES: She started a kickboxing class for girls in our local masjid. She loved it mashaAllah. We met up with some home educators in South London. We went to our usual Thursday HE group in East London. I cannot tell you how much she loves this group. Allah (Swt) has truly blessed this group. All the sisters are just lovely and it really does feel like a family, mashaAllah. I’m going to miss it when baby comes along, but I doubt we’ll be staying away too long inshaAllah. 😉 We have been to A LOT of hospital appointments which I feel has prevented us from doing as much as I planned, but sometimes these things happen. Next week is a busy week – appointments and invites. Some weeks, we don’t see anyone except for on a Thursday. But next week, we’ve been invited by three separate families. Its nice because R will be able to spend some time with other HE children. But at the same time, I feel we are falling behind…maybe its because I know we will be taking a break from HE when baby comes along. I just don’t want to fall behind. Ah! And last but not least. 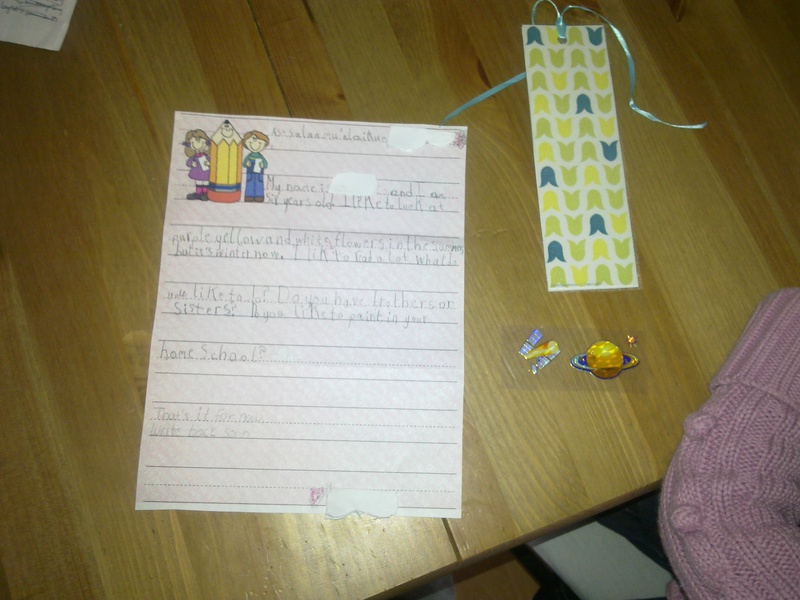 R received this from her new penpal from Canada! She was soooo excited. And sis, I know you might be reading this. Tell your DD that something will be in the post soon inshaAllah and R was very grateful for the gifts that came along with the letter. She kept asking me loads of questions about Canada. So, I told her to put it into writing to her new penpal. We might have to do a project about Canada once we’re done with our current project. And thats about it…for now! Happy home edding!